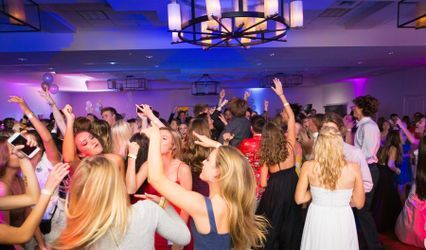 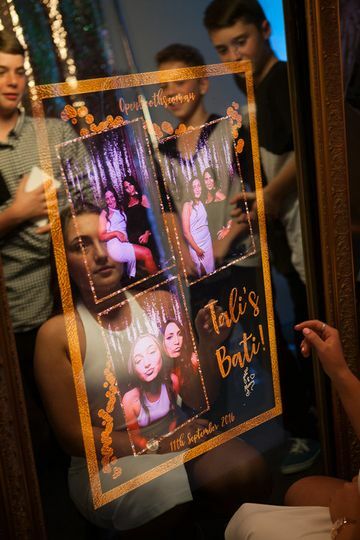 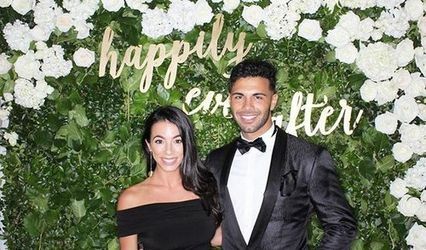 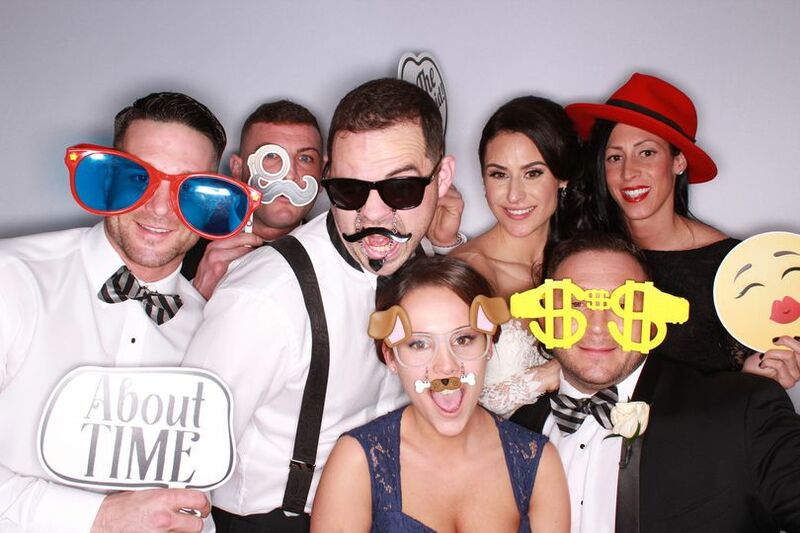 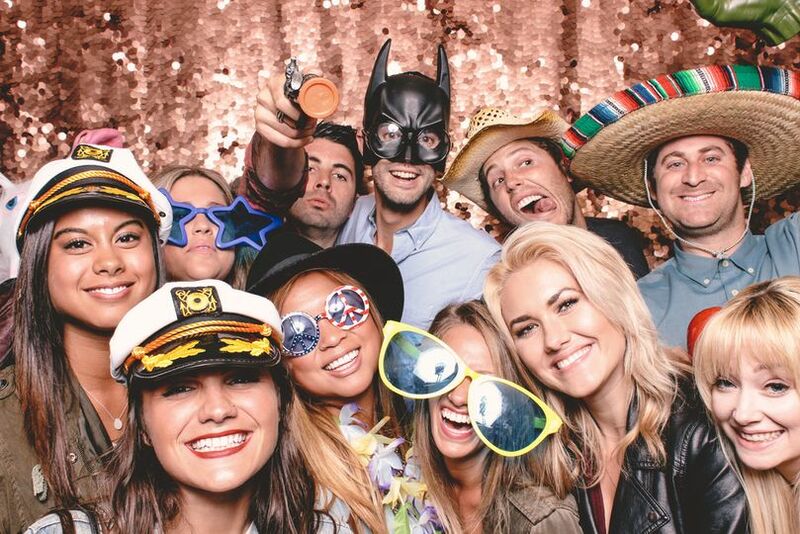 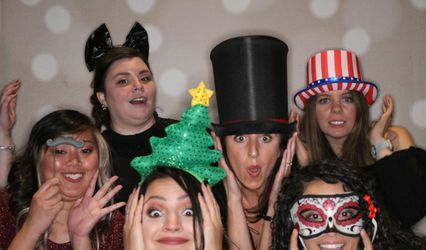 FOTO SELFIES is a wedding photo booth rental company in San Diego, California that serves the San Diego, La Jolla, Coronado, and Carlsbad areas. 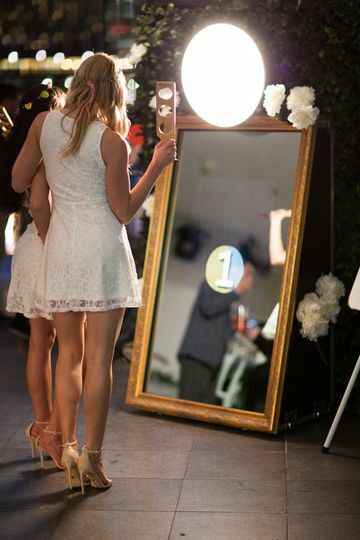 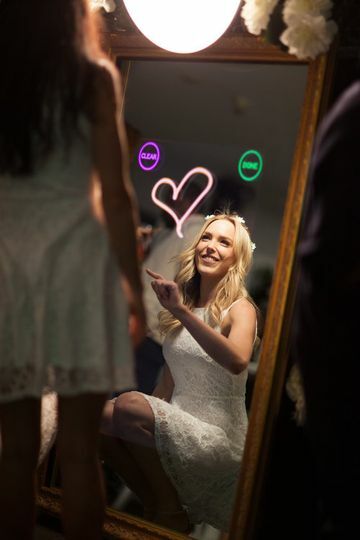 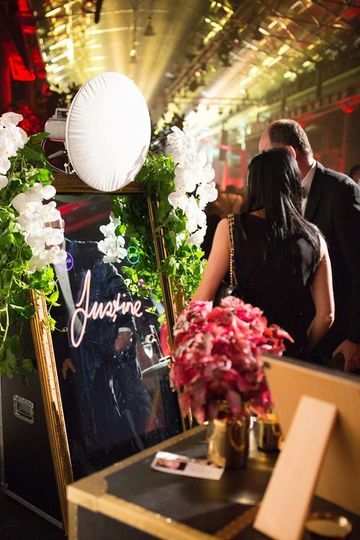 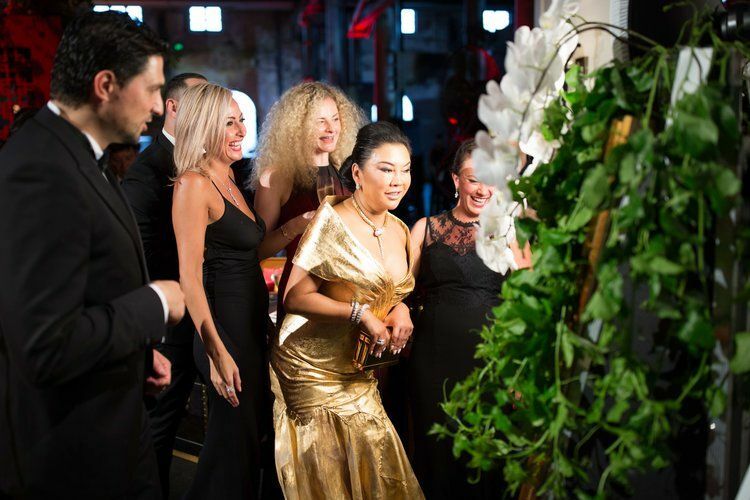 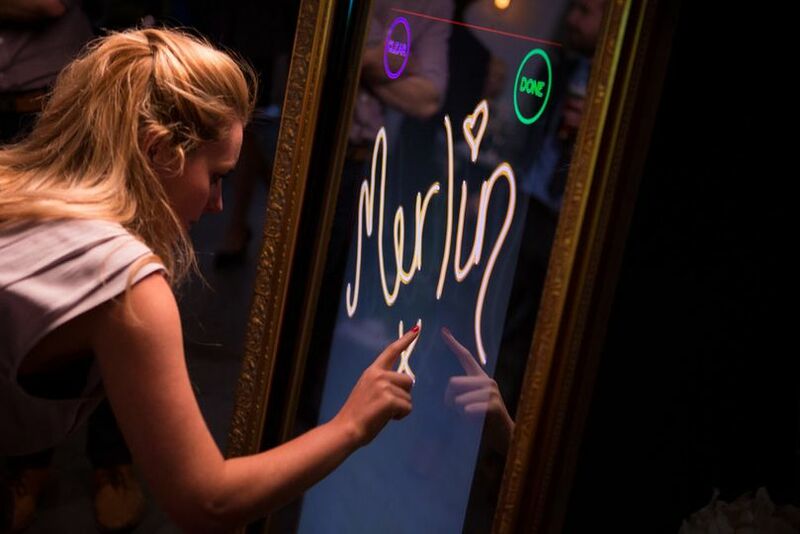 This business offers access to the Magic Mirror, which is a uniquely fun photography option for you and your guests. 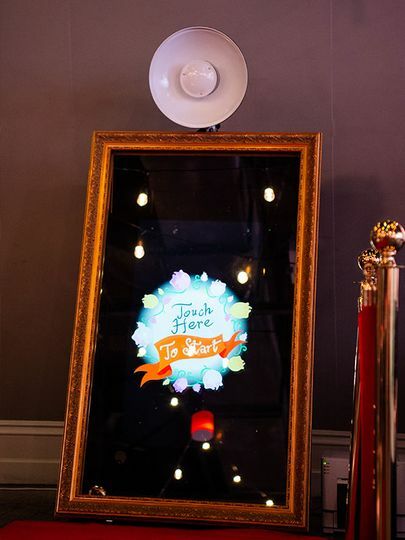 This 5-foot mirror captures pictures using DSLR cameras for quality photographs and an overall entertaining experience.